Cheddar 2nd XI 144-4 v Temple Cloud 2nd XI 142 a/o. When you look up from the ground, Cheddar is a lovely ground to play at. Great views of the hills, the gorge and the reservoir with a lovely temperate breeze taking the edge off the baking sun. Both captains won the toss at Cheddar. Temple batted first on what could be described as a tricky surface. The true up-side our innings was that almost everyone battled hard before they lost their wicket. The exception was Jack who looked as though he should be teeing off at Carnoustie. A lovely sight with a three wood in his hands. Big App gave up the ghost also by forgetting that you have to have your bat grounded to be in. Easy come – easy go I guess? There’ll probably be a subsidy to make up for it somewhere. Firstly, it’s important to acknowledge the sacrifices made to get teams onto the pitch. 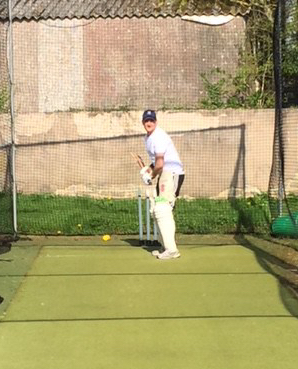 On Thursday, Rich Appleyard – bedraggled after a day dealing with the speculating members farming community – came to the ground, had a net and then went to a local social hotspot in order to find some cricketers to fill the spare berths left by Feaver, Haydon and the lame Comer. Diligently, Appleyard drank the locals into submission until two of them relented and agreed to join us on Saturday. Pete and Gus were excellent additions to the squad. Gus is a 14 year old bowler and we hope that he wants to return into the future with his father. Andy (friend of Jon) also joined us and gave his best so that we had a full complement. A number of contributions got us to 142 which, on this pitch, wasn’t too shoddy. 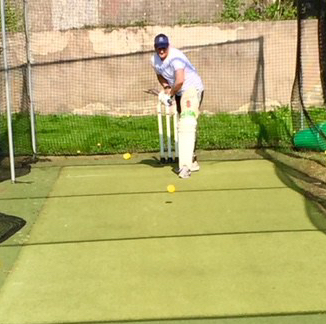 Cat and Jon Doel hit scores of 20 plus which represented good efforts on a turning, spitting, low bouncing track. 29 extras also helped. At half time, Mrs W was very much missed. 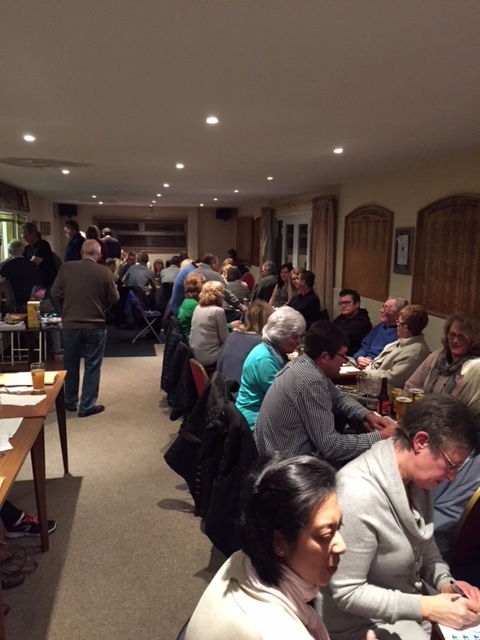 Temple bowlers gave it a good go with economical spells from Ian, Rich Appleyard and Will Withers. Jon Doel weighed in with a brace for his first Saturday Temple wickets. Temple battled hard but lost out to a Cheddar side who knew how to bat on this idiosyncratic track. Their young batsmen were excellent and showed good technique when batting with their more experienced players. Afterwards, we sought refreshment at the Riverside pub and, as usual, talked almost not stop rubbish for a pleasant while. Enjoying the beer and splendid scenery on offer at this well assorted boozer was an end-of-day pleasure. She’ll learn – or maybe she won’t. When you’ve been stood in the field for 3 hours and also had to jog a few. slow singles, your body has a way of letting you know that it doesn’t like it. Arthritis, muscle tears and stiffness in all the wrong places are the badge of honour we proudly wear as an average, over forty, second XI cricketer. 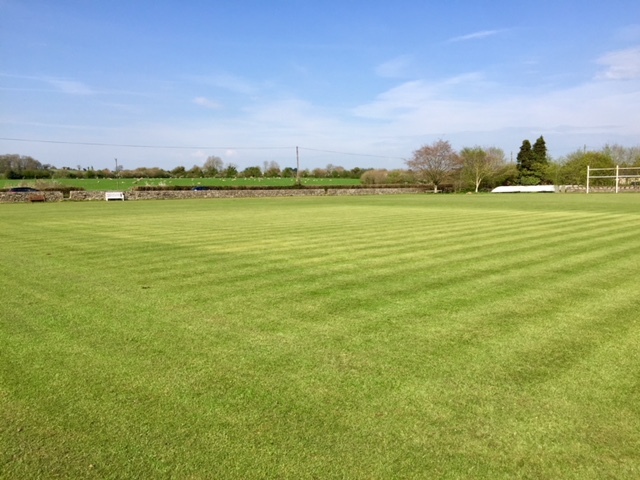 By Saturday our bodies may have recovered when we look forward to welcoming Wedmore to the field of dreams. As this ramble comes to an end, it’s also important to acknowledge H Wilton who played on Saturday despite having previously booked holiday. After the game, H rushed back and set up the table football and also organised the Sunday morning barbecue. As always – these events added much to club life. Where would we be without the family Wilton?